The majority of our property management accounts are referrals from satisfied clients. We manage individual homes, town homes, condos, 2-4 unit buildings , large residential apartment buildings, and mixed use residential and commercial properties. Our service allows our clients to realize the benefit of positive cash flow with the assurance that everything from day-to-day maintenance, to major repairs, to collection and deposit of rents is done timely and satisfactorily. 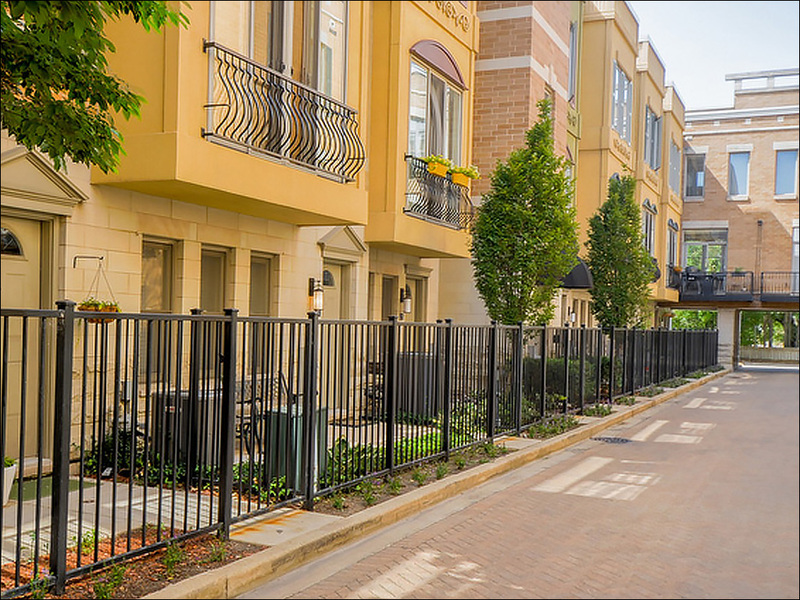 Most importantly our screening, lease preparation, and renewals are all compliant with all City of Chicago and State of Illinois ordinances. Most importantly, we do a very personalized job caring for each property as if it were our own. In 17 years of brokerage experience our record has been impeccable. We are a boutique real estate company headed by Alexis Eldorrado, Managing Broker, employing or contracting only quality and lovely people from Admin to Brokers to Contractors. All personally known and personally selected by Alexis to assure quality, honesty, and excellence. To receive complimentary real estate advice, strategy, or valuation contact us today. We are here to serve you. Success attracts success.